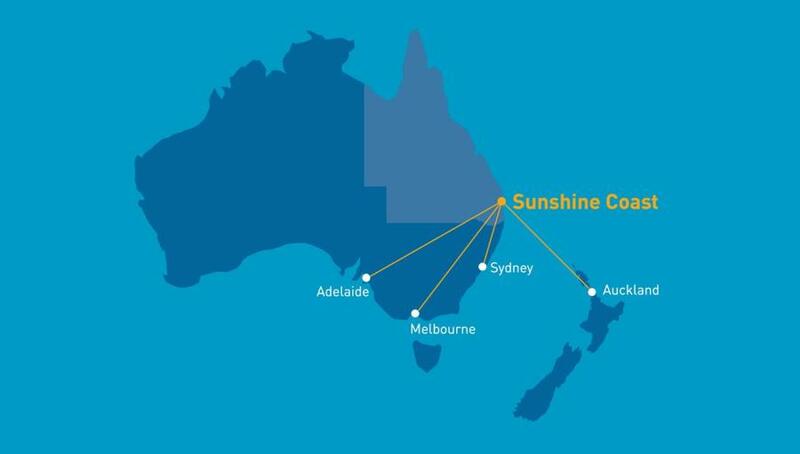 Please find below the latest Sunshine Coast Airport flight schedule. The schedule outlines the number of flights per week for each airline and their respective destinations. Please note: the schedule may be subject to change. Air New Zealand provides seasonal direct flights between Auckland <> Sunshine Coast. The 2018 season will commence Friday 6 July 2018, with the last service on Sunday 28 October 2018.